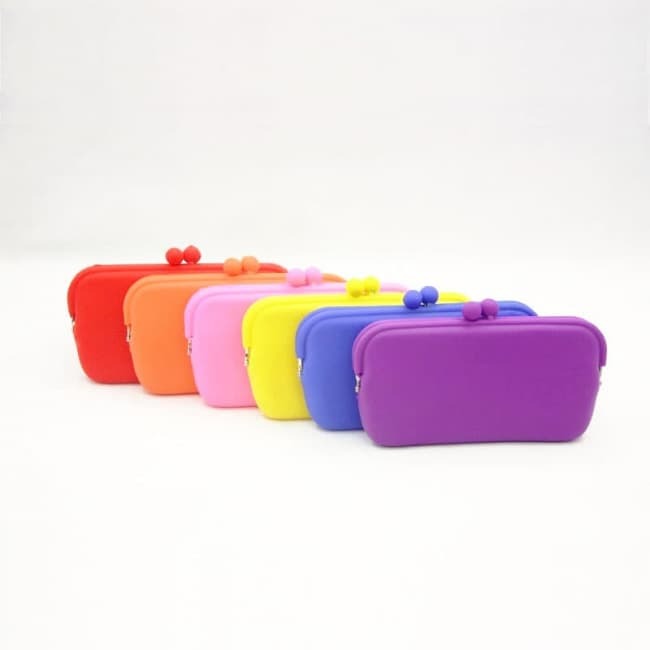 Made of durable, flexible silicone, this unique designer purse has great look and very distinct feel. Its adorable shape will surely make you smile! It is water-shedding and hand-washable, so it’s very easy to keep it clean.